Is that time of the year again. 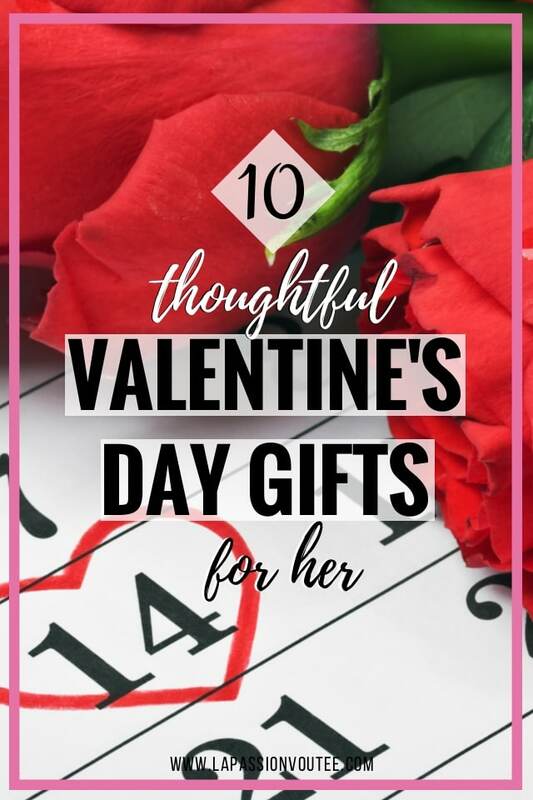 With Valentine’s Day quickly coming up, I wanted to do another epic roundup of amazing gift ideas for women. But I decided to do something different this year. So, I recruited the help of my super stylish friend, Darlene. 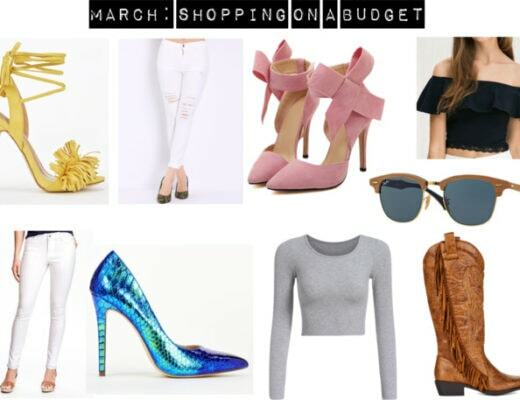 She has put together this Valentine’s Day Gift Guide with gift ideas for women that she owns, loves and items she would be beyond-the-moon happy to receive. Yes, I made her explain her choice of gifts. These gifts for her [i.e. the love of your life] features a great mix of gift items in all price range. And if you’re a woman, share this post with your darling or treat yourself to one of these amazing options. 1. 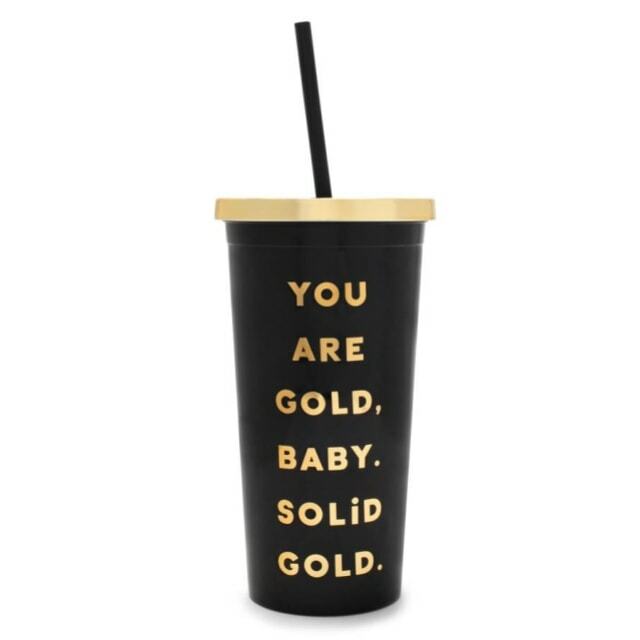 Ban.Do You Are Gold Sip Sip Travel Tumbler – The first thing that drew my attention to this travel tumbler was the whimsically printed quote, “You are gold, baby. Solid gold.” The gold glitter font set on the matte black color creates the illusion of a pricier tumbler. This tumbler is a nice, sweet gift that speaks to loyalty. I would want this tumbler! 2. Kate Spade Yours Truly Pave Heart Studs – The quality of Kate Spade products speak for themselves. 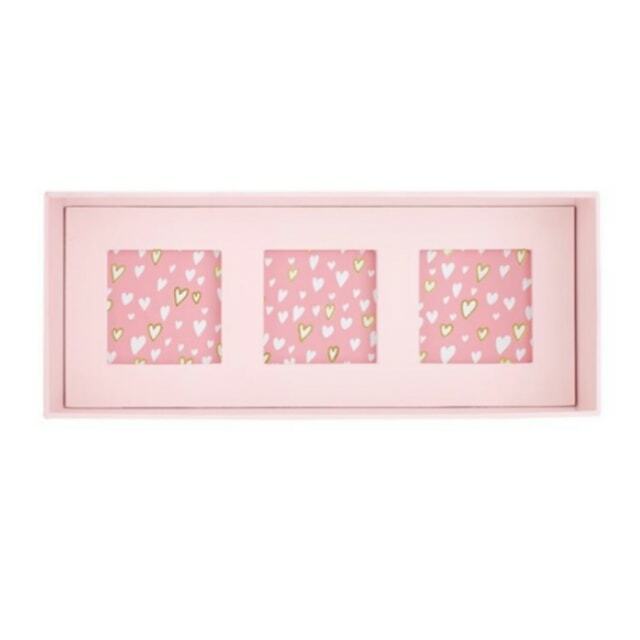 I was torn between the Kate Spade Good Morning Gorgeous nightshirt but the pave earrings spoke more to me and the occasion – Valentine. Every girl would appreciate a unique piece of jewelry, especially on this special day. 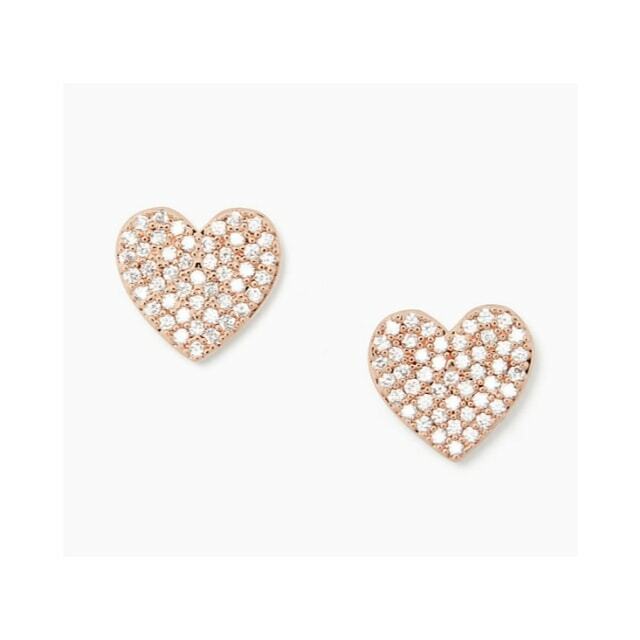 This Kate Spade heart stud earrings have little rose gold heart studs that speak to how special she is. Best of all, the studs are super adorable. 3. 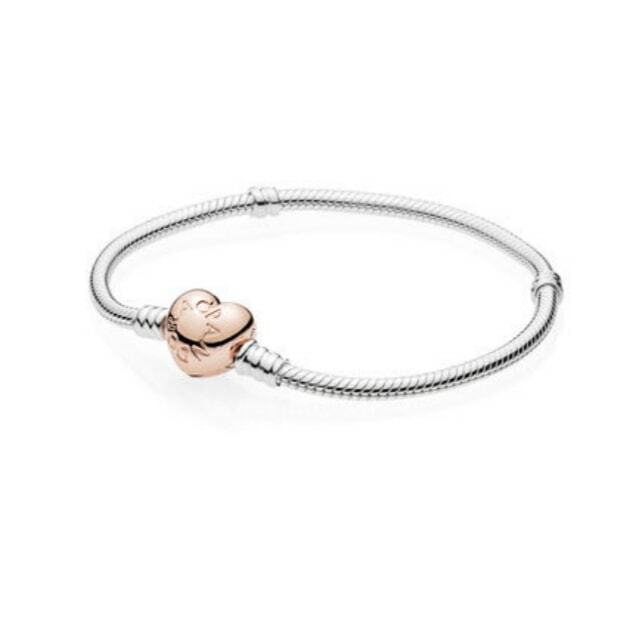 Pandora Sterling Silver Bracelet – I just love pandora! I’ve worn a Pandora bracelet for more than 4 years. The beauty of this jewelry is that you can build on to your bracelet to tell your life story [yours and hers]. I appreciate the good meaning behind Pandora. My husband first gifted me a Pandora bracelet. 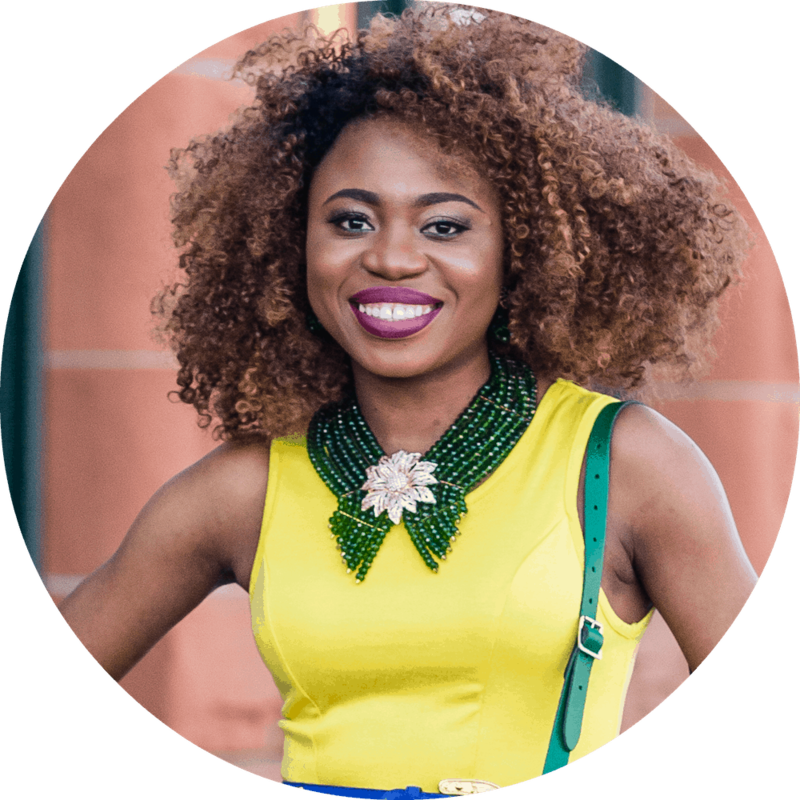 Over the years, I received charms [as gifts] that represented a milestone or important event in my life and relationship. I love heartfelt gifts and these charms hold special, heartfelt memories.Start off gifting her the bracelet this Valentine’s Day. Then build on them by giving her charms for special life events. 4. 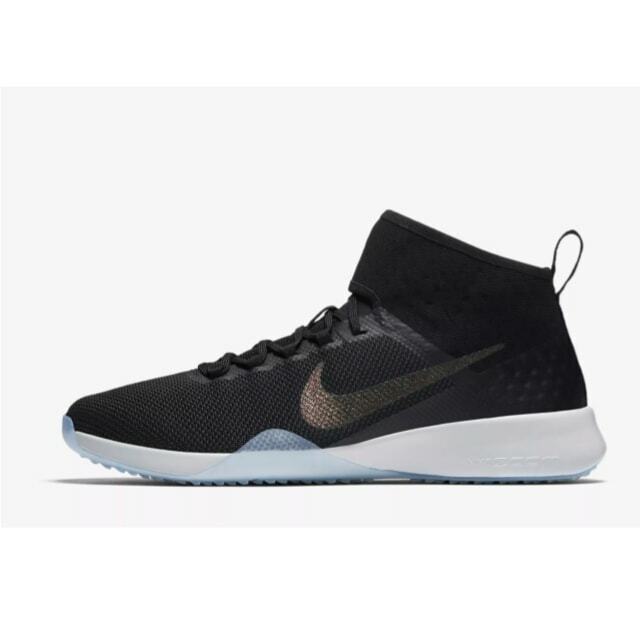 Nike Air Zoom Strong 2 Metallic Sneakers – I own one of this Nike sneakers #obsessed! This would make a great gift for the athletic, sporty chic. They go with anything and are sooo comfortable. I have many Nike training shoes and the Zoom Strong 2 is by far the most comfortable.Oh, and they have great traction too. You can wear them for a relaxed everyday look and to workout. The metallic gold gives the sneakers a nice feminine touch. 5. Lovebook Personalized Gift Book – The Lovebook is a personable gift because you can make it the way you want it to be. You can even design the characters to look like you [+ your pets]!The possibilities are endless – talk about the past, present, and future. The Lovebook makes you reflect on big live events that you’ve had together. Literally, anyone can do it. You don’t have to be an artist. 6. Sugarfina Design Your Own Xoxo Candy Bento Box – I first tried this over Christmas and instantly became obsessed. There is so much you can do to personalize this Valentine’s Day gift for her just the way you want it. This Valentine’s Day bento box gift set offers a wide selection candies to her taste. Fruity flavor √ Chocolate √ Champagne gummy bears √ Martini-olive-almonds √ Alcohol-free √ They even have a luxe collection of gummy bears infused with Dom Perignon! And they are surprisingly well-priced. This customizable bento box allows you to give her something simple that says “I love you” without being too serious. This gift simply says love you in a fun way. 7. Apple Watch Gold Aluminum Case with Pink Sand Sport Band – I love my Apple Watch! I don’t know how I lived without it before. I am not super athletic so I never really thought that I needed the iWatch. Day-to-day life can seem non-stop so it great to know that I do not always need my phone to read important texts [like those from bae]. I use my iWatch for a lot of reminders and calendar updates. I hope that the iWatch will encourage me to be a little more active. I think it does already. 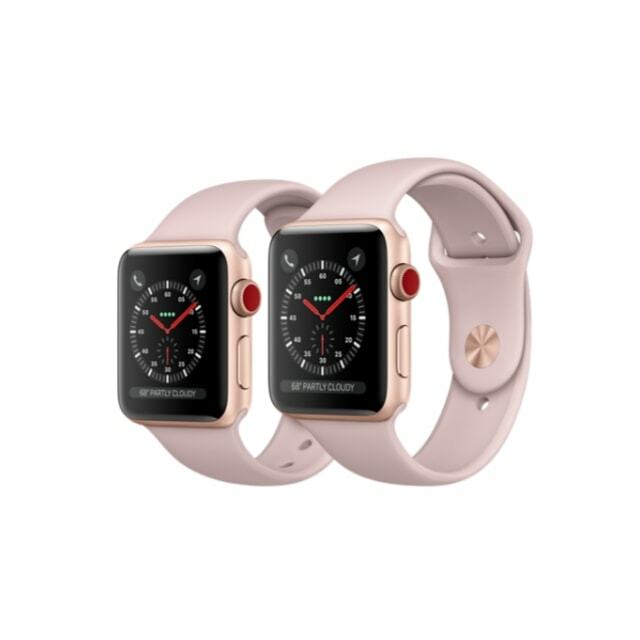 I highly recommend the Apple watch in rose gold [hot color for women]. 8. 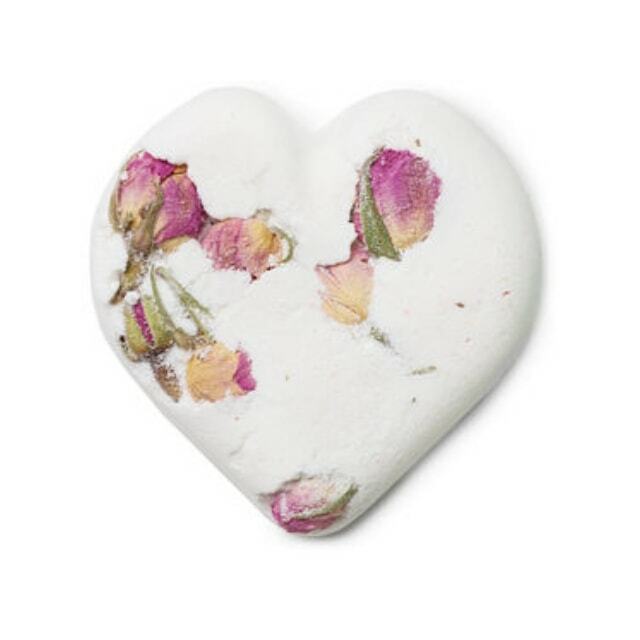 Lush Love Spell Bath Bombs – I’ve used many of Lush Cosmetics bath bombs and I love every one of them. I have really never gotten a Lush bath bomb that I did not like. If she’s all about taking deep relaxing bath soaks, this gift would set the mood [she might invite you too ;)]. Lush Cosmetics bath bombs are organic and vegan. 9. 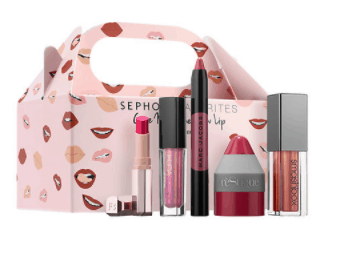 Sephora Lip Kit – This 5-product kit (sold out – similar) contains a great selection of top beauty brands. Also included is Rihanna’s Fenty Beauty kiss-proof matte lipstick in color candy venom [yass!]. The color is beautifully vibrant and looks amazing on a date night. No lipstick smudge when you try to get it on! This kit and the lipstick are definitely Valentine’s Day worthy. If I had to choose one or two items from this Valentine’s Day gift guide, I would pick the tumbler on the lower price point. I just think it is cute. The matte black color gives the tumbler that clean, expensive look and the gold glitter is simply beautiful. And I love glitter. The phrase is both cute and playful. The tumbler would make a perfect gift for those in a younger relationship. 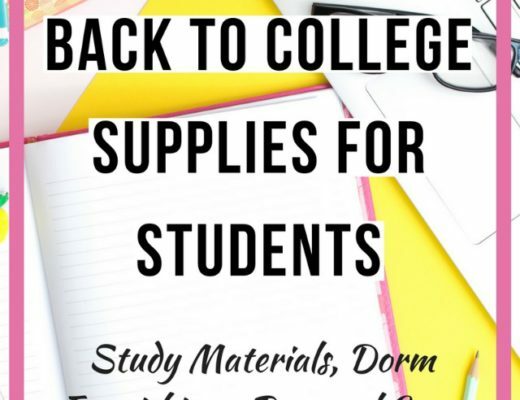 Or it can be an add-on gift to another gift as it is not too expensive. And it’s a water tumbler! Who doesn’t drink water? Next, I really, really love the Lovebook idea. I’m all about thoughtful, unique gifts that you put your heart into. Yes, it is a book and it is not a super materialistic gift. 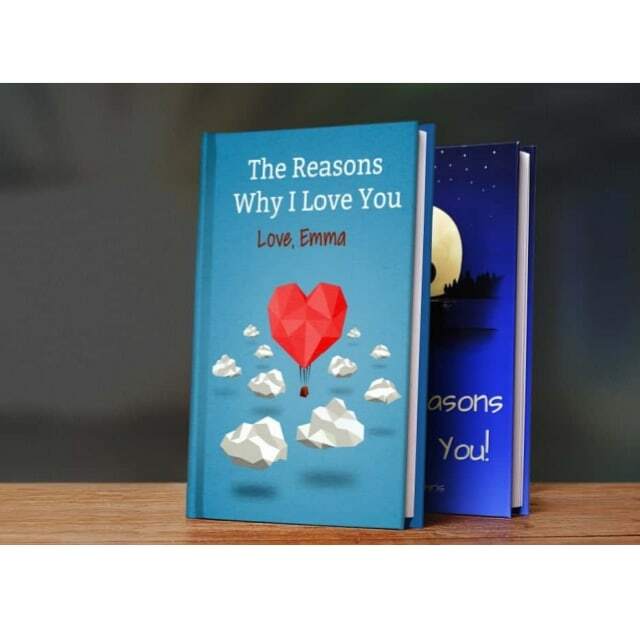 You can wholeheartedly express your love to that special someone through your story. When you’ve been with somebody for a long time, you know chocolates and jewelry are cool, but the Lovebook? I’d choose the lovebook and I’m not even a big book person. There you have it! Darlene’s top 10 thoughtful Valentine’s Day gifts for her (or that special someone). The bracelet, earrings (I typically like heart-shaped jewelry) and the perfume are calling my name! 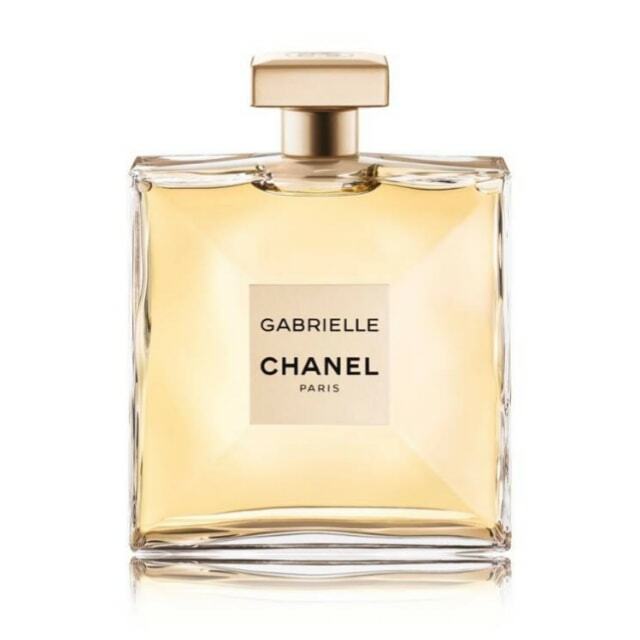 It’s unusual though because I’m not much of a perfume lover – I’m picky with scents and prefer to by my own perfume. Super cute blog. I have a must to look at. My hubby gave me a Dreamlines wedding dress sketch. I love personalized presents and this one is just ideal. Oh that’s amazing. Such a thoughtful present from him! Get her a rainbow sundial gift certificate, there is a glass sundial (a sun clock) that you can find online that sits on the window sill indoors and makes rainbows in the room when the sun shines. You can order and get the certificate the same day via email, and the certificate is a good call because it lets her pick which room and window in her home to have it made for. She can have the guy who handmakes them add a special date line for special days that the time shadow will follow every year on her kids’ birthdays, or her birthday or anniversary too if she wants…which makes it a great Valentine’s Day gift but also a good anniversary or birthday gift as well. We have one in our house and my wife loves it. I don’t remember what it’s called but you can find it online with a search. Can’t go wrong with this one, it’s a gift that does something cool every year and the last minute certificate can really get you out of a jam.